When we add a new datafile to the primary environment of a dataguard setup, we need to add the datafile to the standby environment as well if we want the manged recover to continue working. 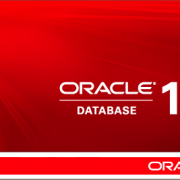 We can do that manually if we want – but fortunately for us Oracle comes with a built in feature for automatically creating the file in the standby as well. All we need to do to set it up is to set the parameter “standby_file_management” to AUTO and create a conversion map for the files location using DB_FILE_NAME_CONVERT parameter. All of this should be running well, until some Junior DBA (hey D., you know I’m talking about you.. 🙂 ) decides to create a new datafile in the non-default location. 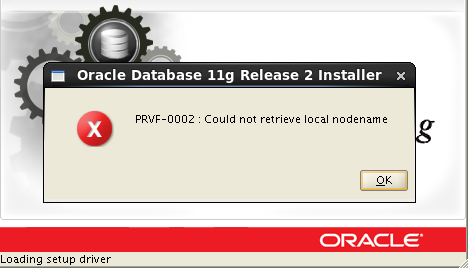 Once that happens, the dataguard is unable to create the new datafile and the managed recovery will stop working. This is a short guide I created years ago for how to identify and solve the problem.